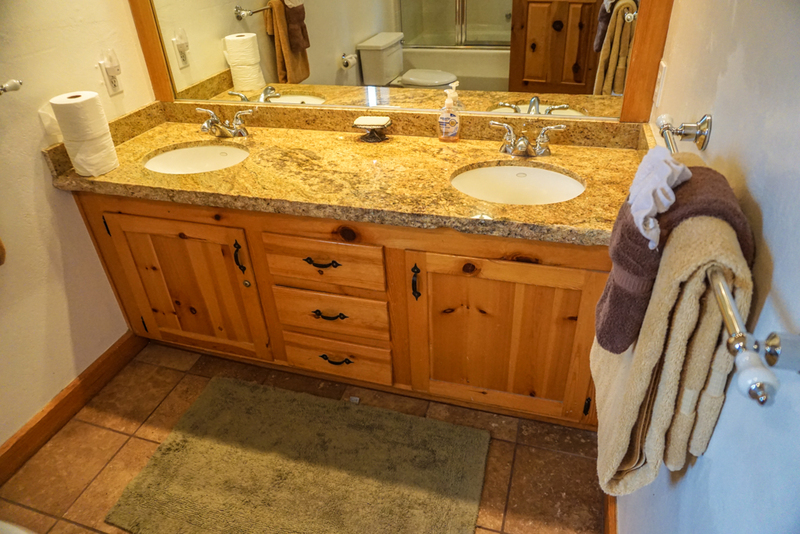 Dog-Friendly - Hot Tub - LakeviewSo Much Fun Chalet is a spacious North Lake Tahoe vacation rental with a stunning Lakeview, perfect for your family reunion or large get together. 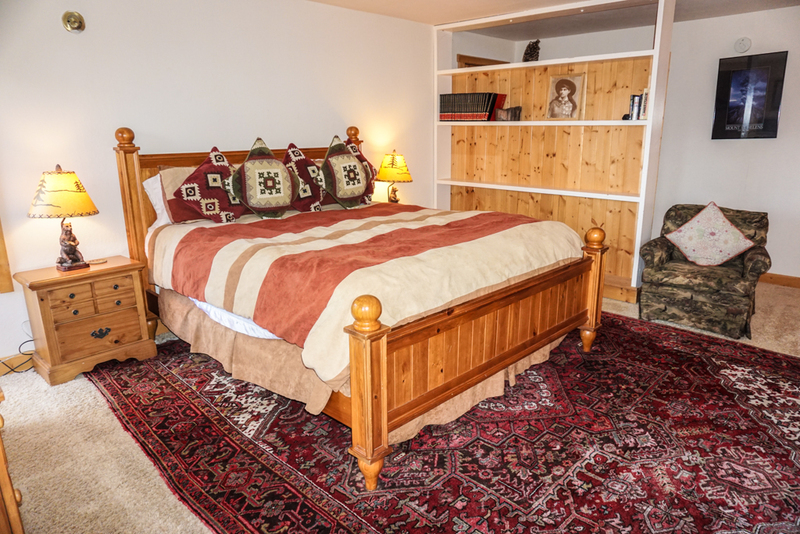 This luxurious dog-friendly North Shore home offers expansive accommodations. 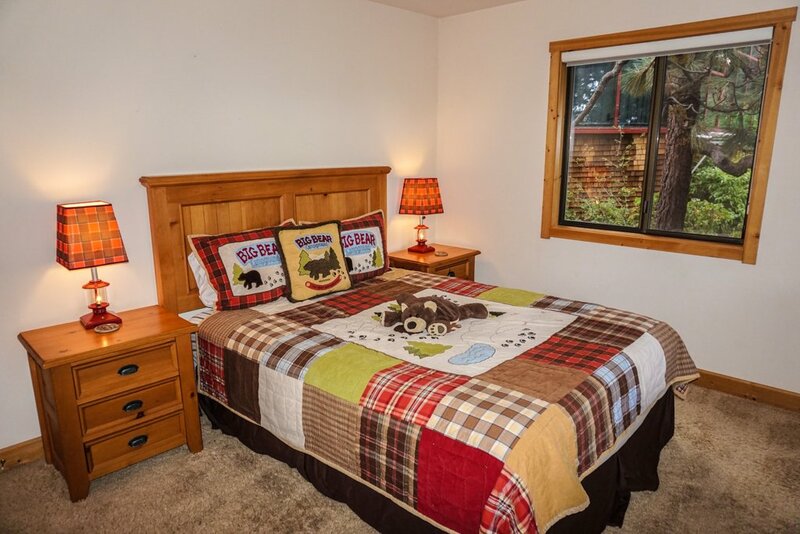 So Much Fun Chalet is ideally located close to Tahoe City, North Shore ski resorts, and sledding hills, and is within a short distance to the Lake Tahoe lakefront, swimming beaches, and boat ramps. 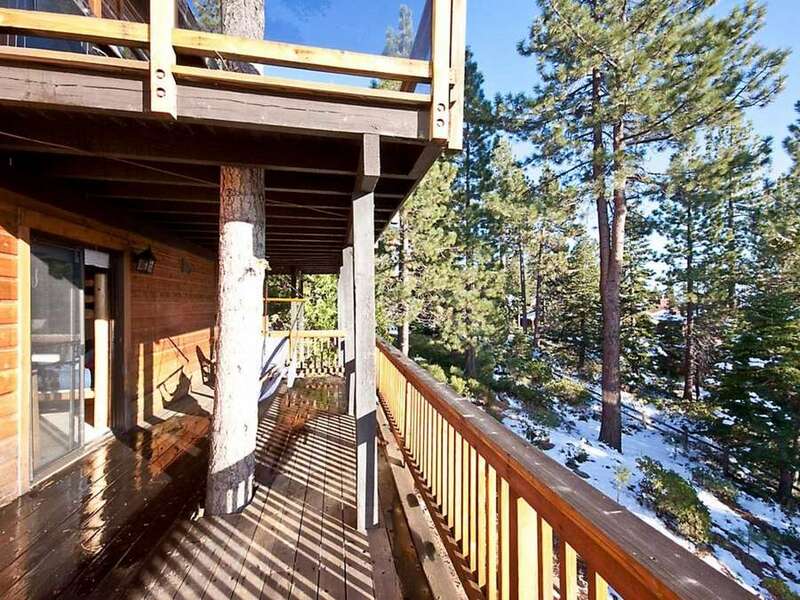 Squaw Valley and Alpine Meadows ski areas are a 15-minute drive from this home and Northstar about 20 minutes when the traffic is good. 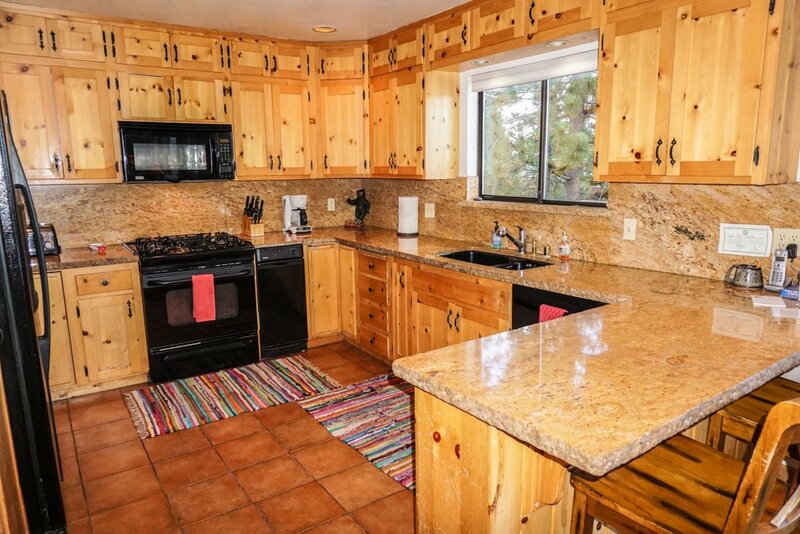 So Much Fun Chalet is a spacious North Lake Tahoe vacation rental with a stunning Lakeview, perfect for your family reunion or large get together. This luxurious dog-friendly North Shore home offers expansive accommodations. 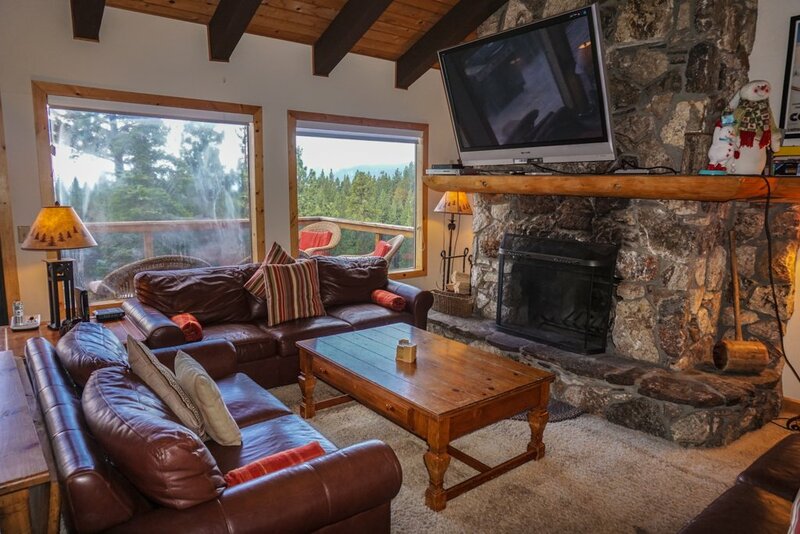 So Much Fun Chalet is ideally located close to Tahoe City, North Shore ski resorts, and sledding hills, and is within a short distance to the Lake Tahoe lakefront, swimming beaches, and boat ramps. 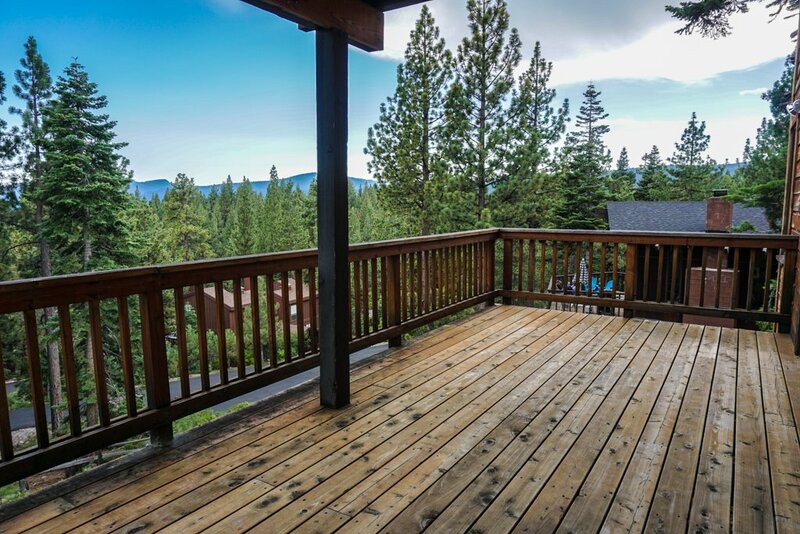 Squaw Valley and Alpine Meadows ski areas are a 15-minute drive from this home and Northstar about 20-minutes when the traffic is good. 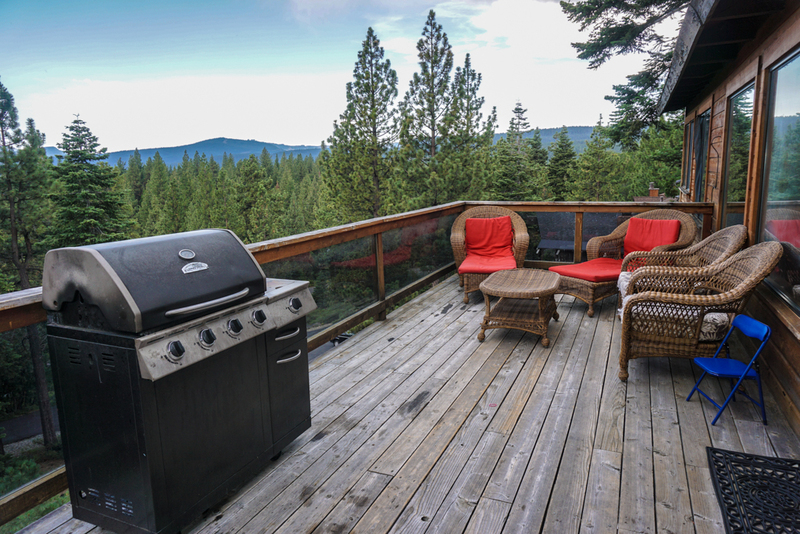 This vacation rental offers two large decks, the upper equipped with a hot tub, lounge furniture and a barbecue, the second providing shade, perfect for relaxing, reading, or watching a majestic Lake Tahoe sunset. 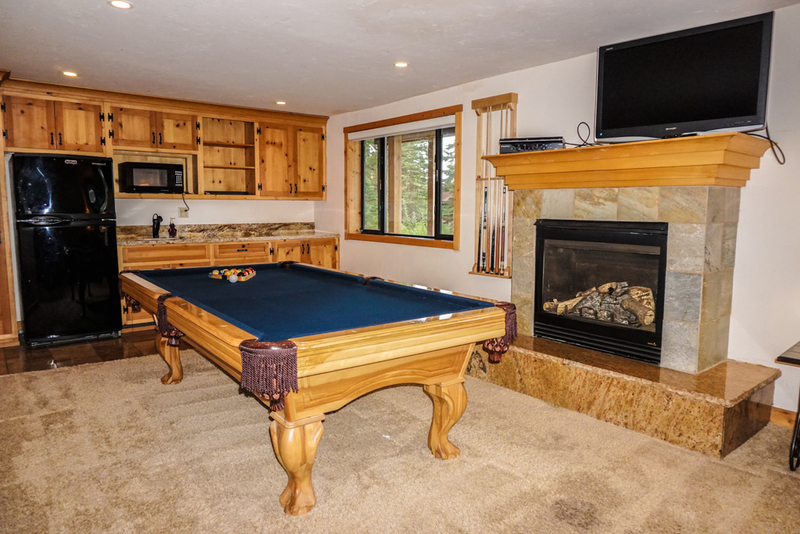 Other amenities include a magnificent entertainment room equipped with a pool table, table tennis, a large television, as well as a kitchenette with a full-size fridge and bar. 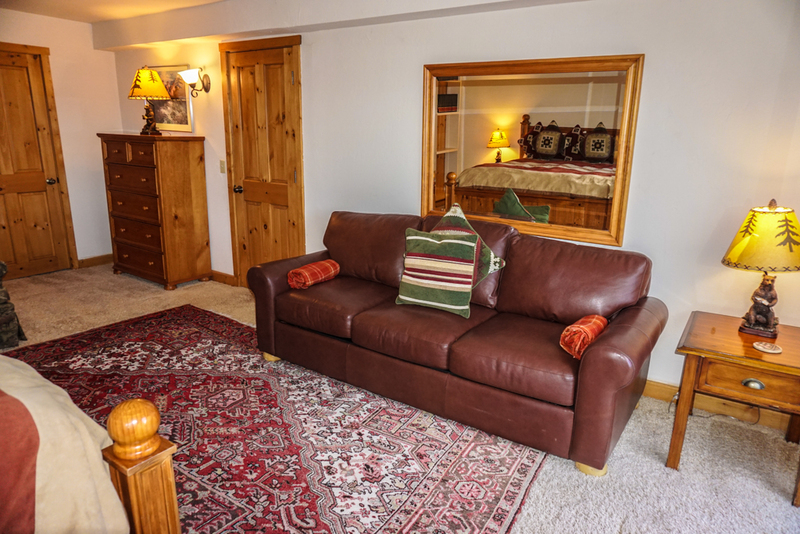 The main living area upstairs is furnished with large cushy couches, a beautiful stone open fireplace, and a flat screen television. On the next level down is a great second living room for the children to relax and also has cozy furnishings and large television, offering more privacy for reading or napping. The modern kitchen is well equipped for preparing meals and offers a large dining room table that can be expanded to accommodate many for an ample feast. 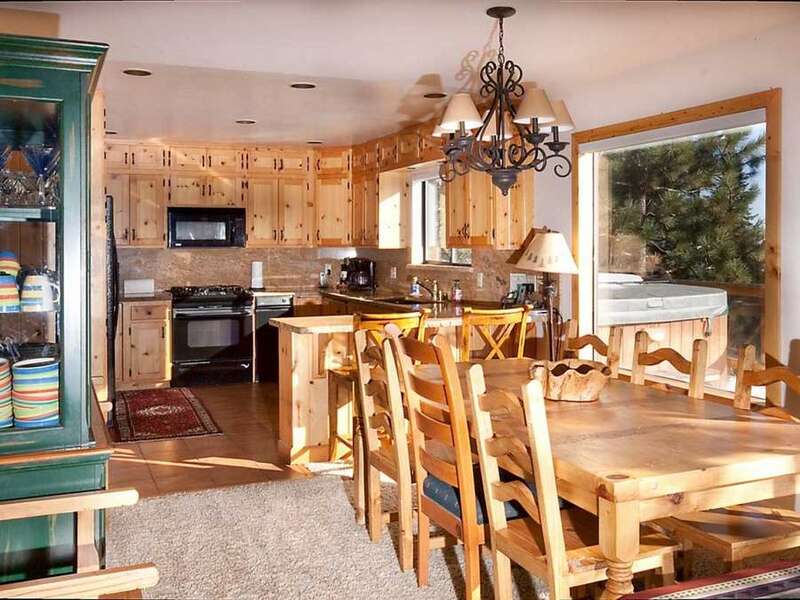 The upper level of this vacation home has a kitchen, living area, and two bedrooms. 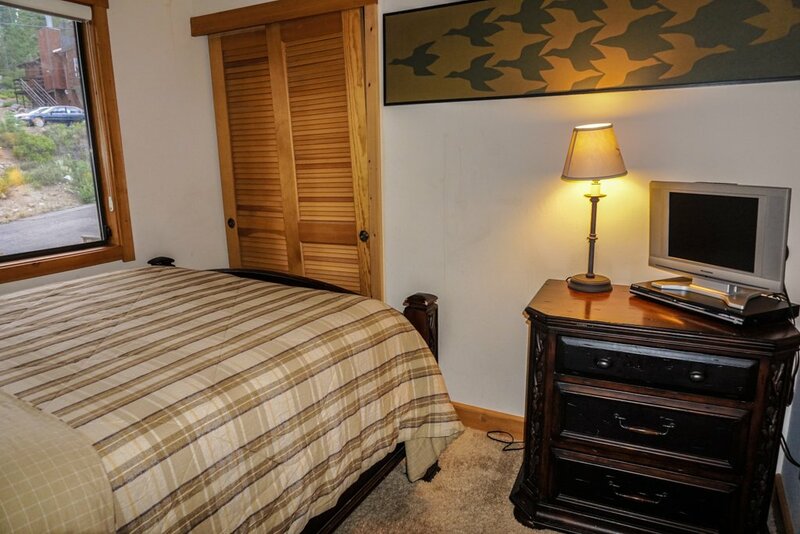 A small bedroom with a queen bed and a beautiful big master bedroom with a king bed, flat screen TV, queen fold out bed, stunning lake views, and a master bathroom. 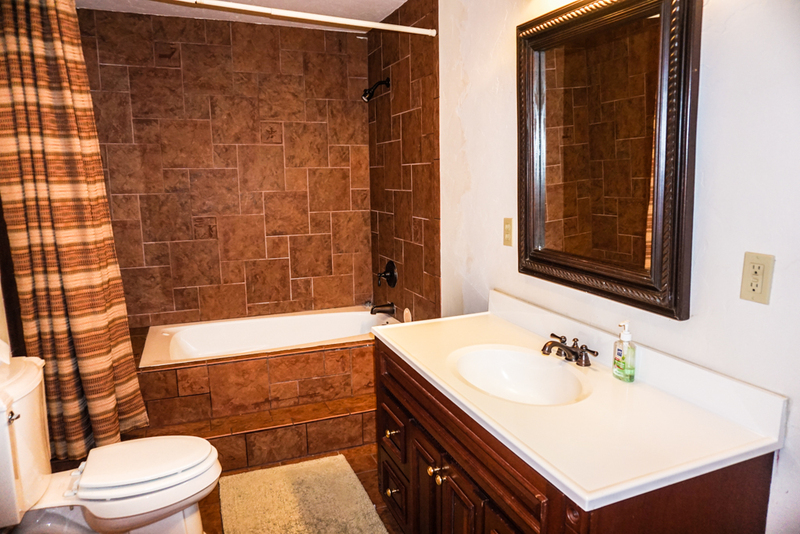 Down on the next level, you will find three more bedrooms. 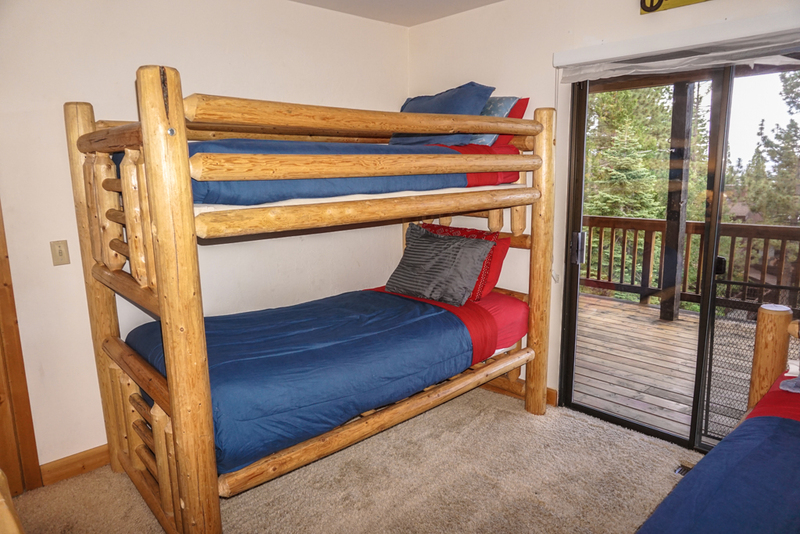 One with a queen bed, a second room with a queen/twin bunk and another set of twin bunks great for the kids. The third bedroom another large master bedroom with a king bed, fold out queen bed, another TV, great Lakeviews and master bathroom. 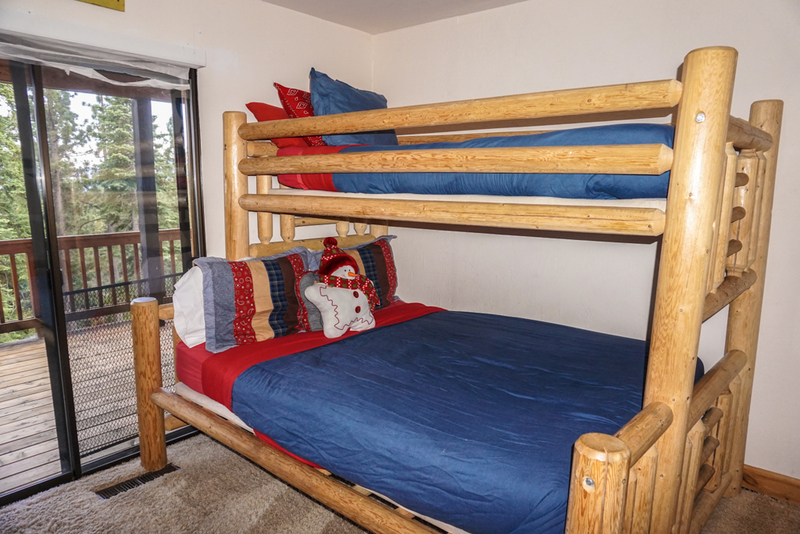 The sixth bedroom doubles as an entertainment room and has a fold out queen bed, full bathroom and more of that stunning Lakeview. There are other fold-out beds that are not usable at this time, and as such, they are not advertised. This is a dog-friendly house but in order to bring a dog, you must pay a $70 dog fee. If you bring a dog without paying the dog fee you will be subject to a fine and are in breach of contract and can be asked to leave the property. Additional Fees include cleaning fee, dog fee if you are bringing a dog, administration fee and local Transient Occupancy Tax. House was great for a large group of college friends skiing in the area for the week. 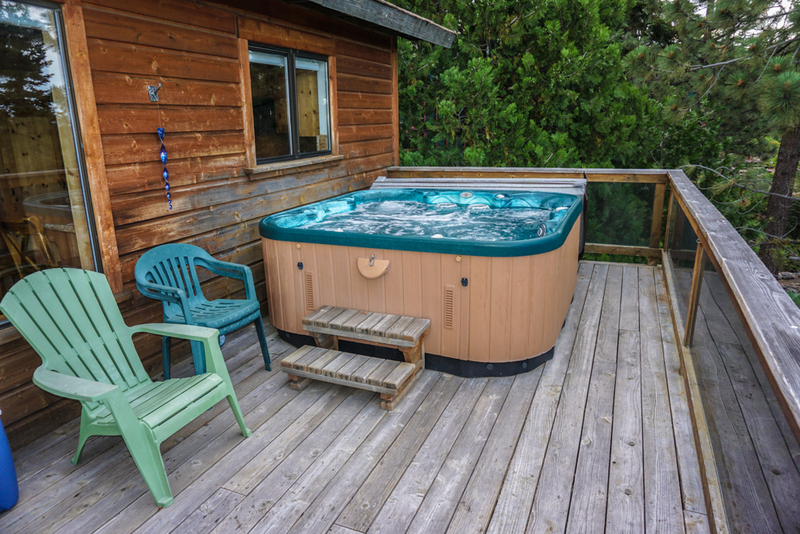 The hottub was essential, although we had some trouble with keeping it hot. This may have been due to water overflowing though. Plenty of places to sleep for our group and everything was clean and comfortable. Only issues we had were with heating in the basement, and with the water in the kitchen sink. Both I believe are being addressed by the management team. 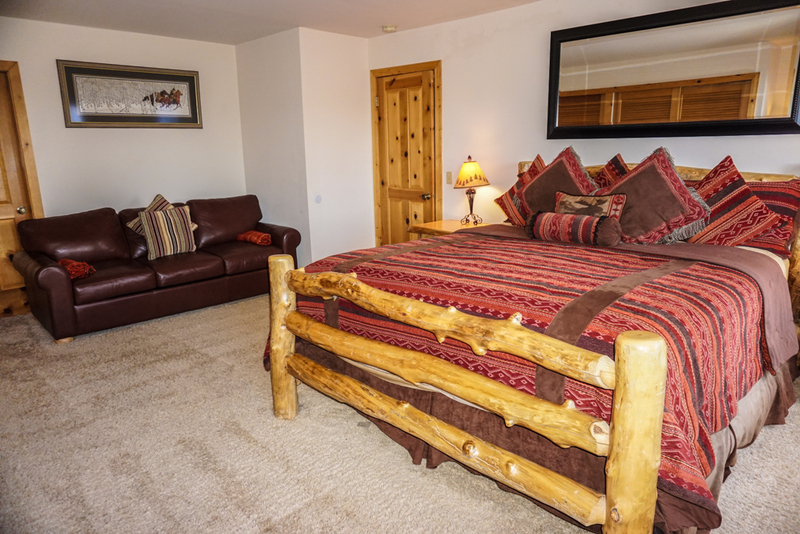 Overall great place and would stay again. Thanks! This house was perfect for our size group! The property management were so awesome!! Would definitely stay here again. Our family had a great time renting this beautiful home. 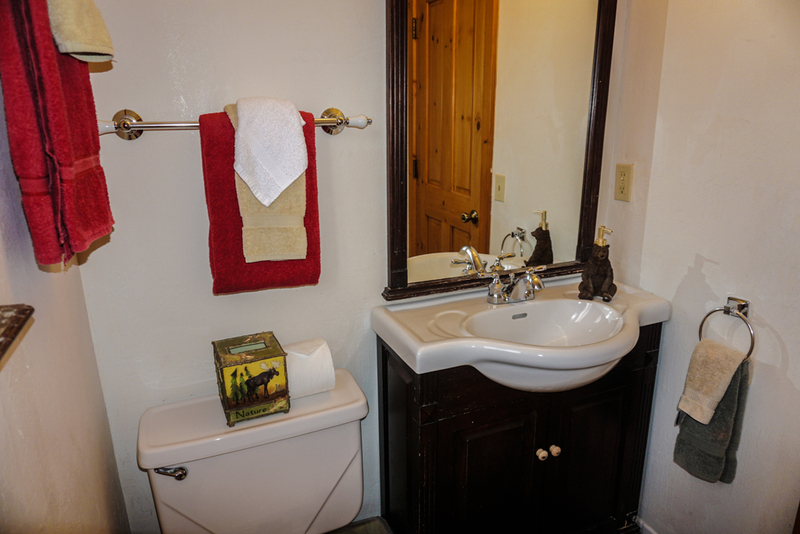 The pictures are accurate, the house was clean and prepared for our arrival. There is so much space in the house and all twenty of us had a cozy place to sleep. There is a fantastic gameroom on the bottom level that was perfect for those who wanted to stay up later. The deck was relaxing with a tranquill view. 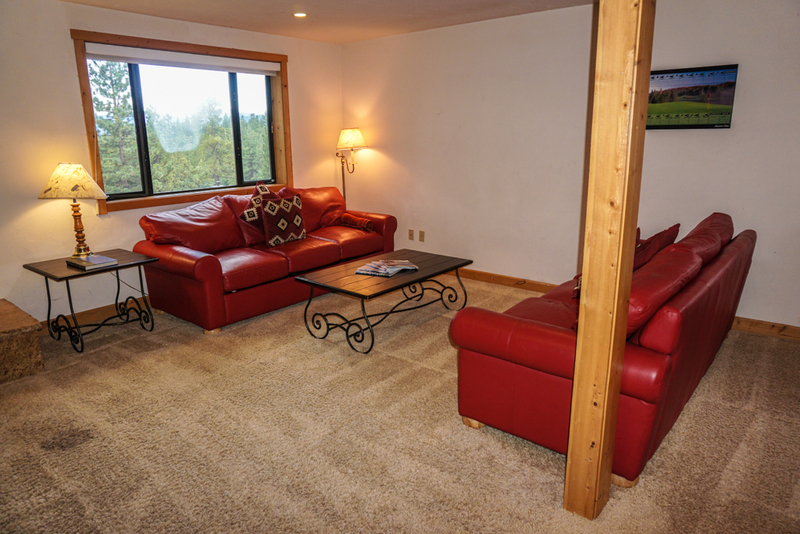 It is walking distance to the lake and has really pretty surroundings. 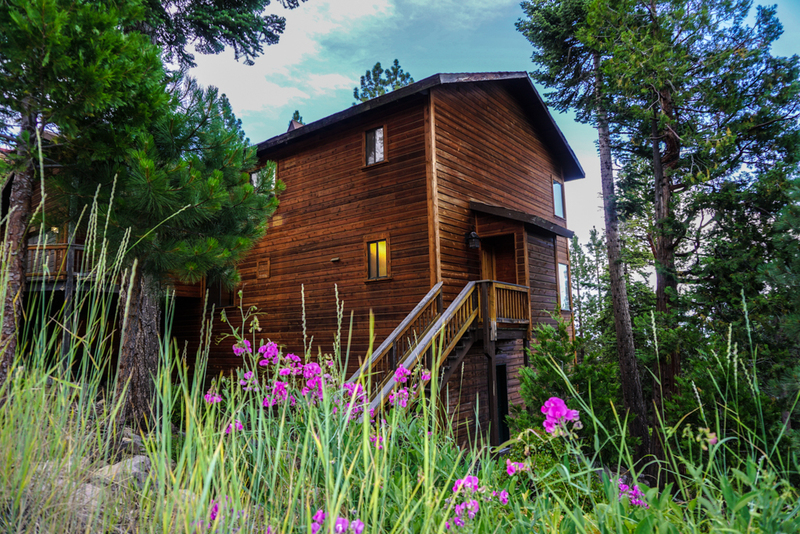 Great Tahoe home! 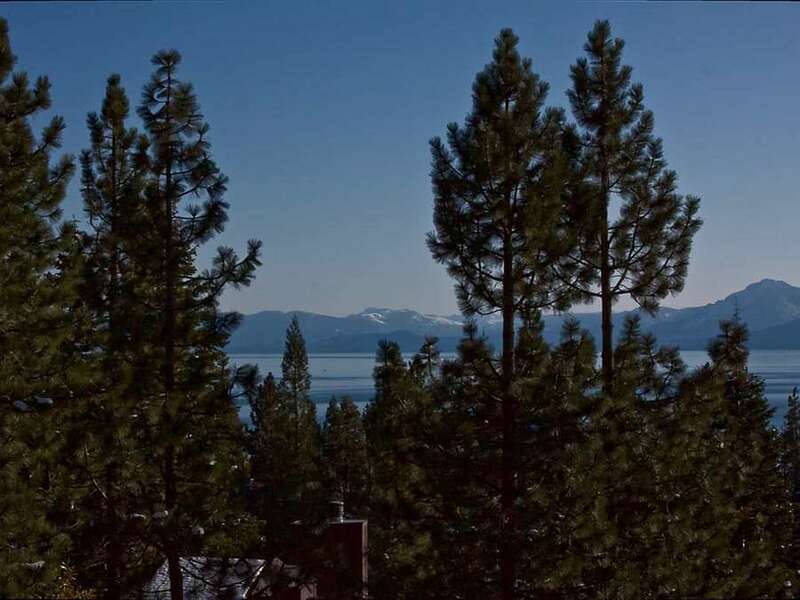 Lake Tahoe is amazing. If you have never been there it is definitely worth the trip. The water is so clean and clear. Summer there is great, everyday is sunny and warm, but not too hot. The home we stayed in was perfect for a 3 night stay. We loved being able to fit the whole family and still have extra space. 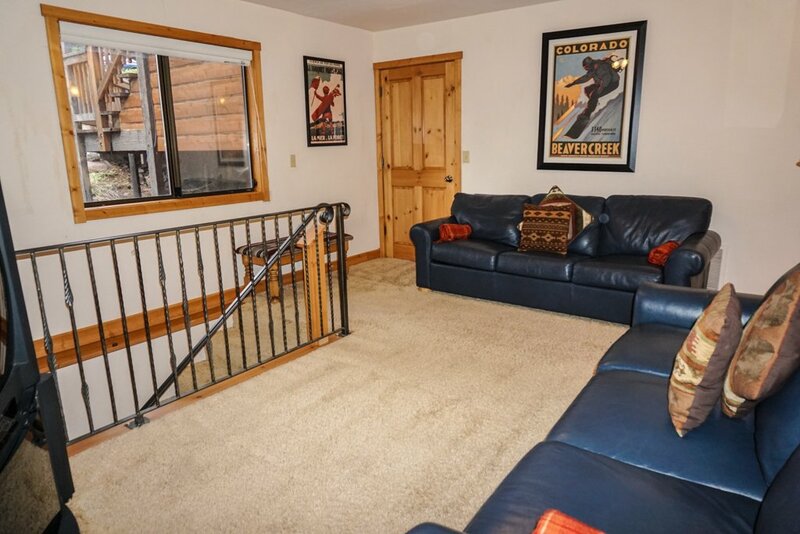 There is a game room and multiple levels with a really amazing deck space. We loved the hot tub also. 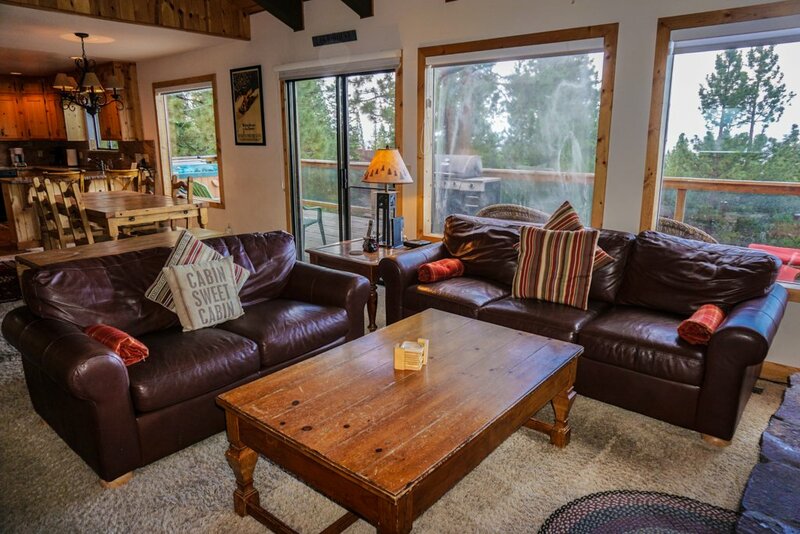 I needed a house that could accommodate my wife and I plus 16 of our grad school friends... Tahoe Moon Properties recommended the So Much Fun Chalet and worked with us to ensure that everything from booking, to our arrival, our stay, and checkout went really smoothly! The house was perfect for our large group and folks really enjoyed the common space. We soaked in the hot tub, played cards and ate in the dining area and fell asleep watching comedies on the HUGE theater size flat screen TV in the living room. When the oven stopped working while we were preparing dinner, they not only got a handyman over immediately... the manager (who lives just minutes away) baked our cornbread in her personal oven and delivered it back when it was done, right in time for dinner. Now that's service! 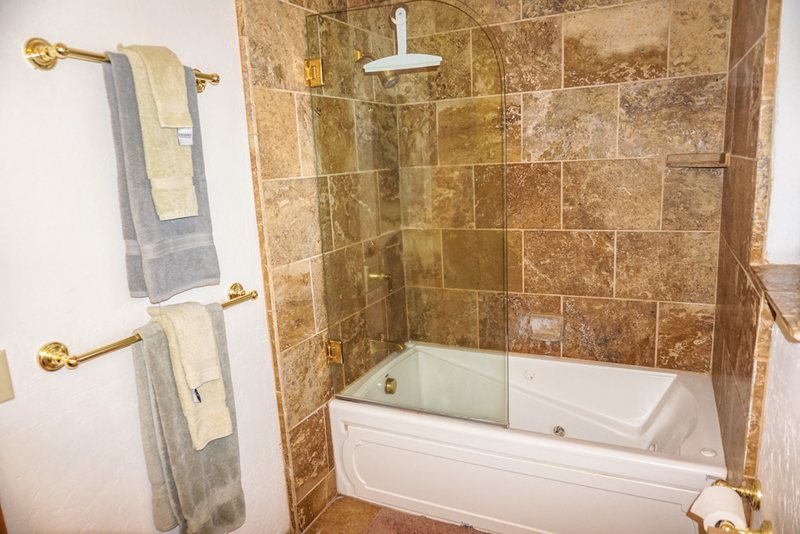 I was tremendously happy with the experience and would happily recommend the property and the management company. 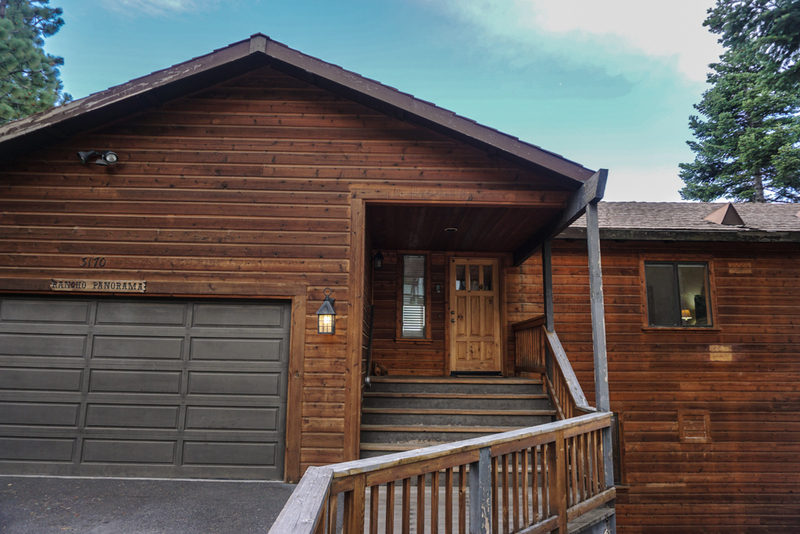 Overall this house is big, has amazing views of the lake and the mountains, is in a decent location to beaches/downtown area/restaurants/etc. The hot tub was amazing, overlooking the lake, just awesome. There are so many rooms, pullout couches and pads that I think this house could sleep like 30 people. We didnt need that, each person had a bed, but it was great! One downside was two of the bedrooms did not have curtains on the windows, which was a little annoying because the sun comes up early and is BRIGHT! The other thing was it could use a deep cleaning, there were some dead bugs, cobwebs, etc around. Still I would rate this place a 5 star because it was an awesome weekend with the nice patios, open family room, cool game room and more. I would stay again!